Between April 2017 and January this year, the Federal Government transferred the sum of N201.95bn into the Retirement Benefits Bond Redemption Fund Account maintained by the Central Bank of Nigeria for payment of accrued pension rights. Accrued rights are pension entitlements of Federal Government workers before the commencement of the Contributory Pension Scheme in 2004. The Federal Government is expected to make budgetary allocations every year to clear accrued rights. Figure obtained from the National Pension Commission showed that the total pension contributions remitted to the Retirement Savings Accounts of employees of the Federal Government treasury funded agencies, from April 2017 to January 2019 were N205.16bn. 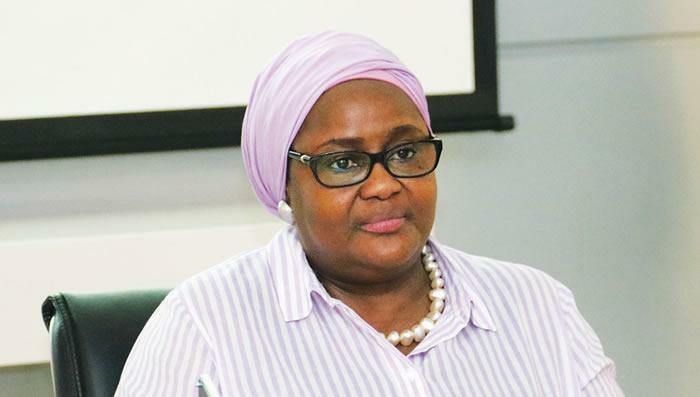 The figure is contained in a document sent by the Acting Chairman of PenCom, Aisha Dahir-Umar, to an ad-hoc committee of the House of Representatives set up to investigate the activities of the commission. In the document, the commission stated that the Retirement Savings Accounts were currently being managed by Pension Fund Administrators. It read in part, “The total amount disbursed by the Federal Government into the Retirement Benefits Bond Redemption Fund Account maintained by the Central Bank of Nigeria for payment of accrued pension rights from April 2017 to January 2019 is N201, 958, 183,018.00. “The Commission operates only the Treasury Single Account with the Central Bank of Nigeria and does not maintain any other account with any commercial bank. “It is important to note that pension contributions for employees of Treasury-funded MDAs are deducted at source by the Accountant- General of the Federation and remitted directly to the Retirement Savings Accounts of FGN employees on the IPPIS Platform. In the document, the commission said that total pension fund assets had grown to N8.63tn as of December 2018, with average monthly contributions of N29.15bn. It said the total pension asset was equivalent to 7.40 per cent of the Gross Domestic Product of the country. The document stated that as of December 2018, over 260,808 persons had retired under the scheme. These 260,808 retirees, according to PenCom, are currently receiving an average monthly pension payment of N10.18bn.